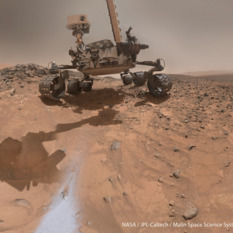 Since December 1, 2016, Curiosity has been unable to drill into rocks because of a serious problem with one of the drill's motors. Emily Lakdawalla thoroughly explains the issues and the path forward for Curiosity. Emily Lakdawalla's first book is now available for pre-order. 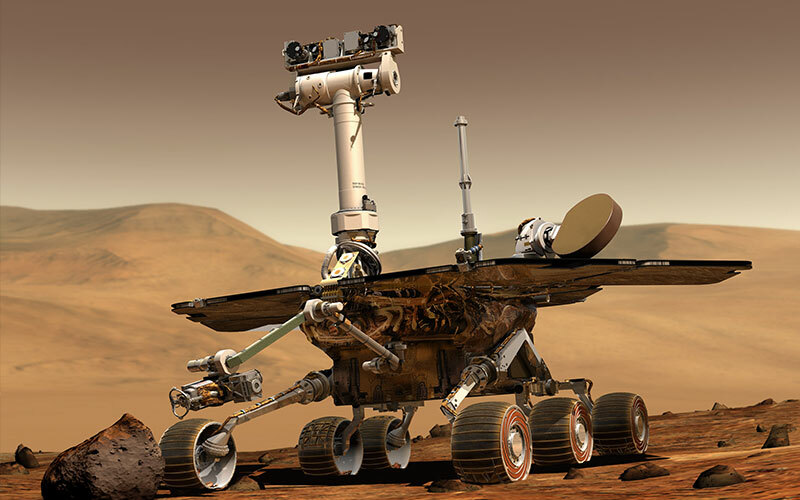 Five (Earth) years ago today, the Mars Science Laboratory Curiosity landed in a dramatic fashion on the surface of the Red Planet. We look back at a mission that advanced humanity's understanding of Mars and provided a priceless return on a modest investment. 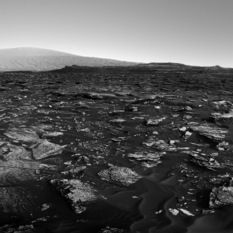 Curiosity has had a busy eight weeks, driving south from the Bagnold Dunes toward Vera Rubin Ridge. 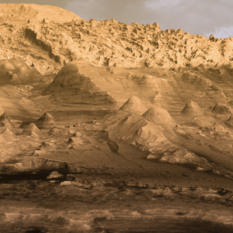 The path has steepened and the rover is now rapidly climbing upward with every meter traveled. 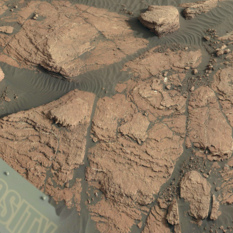 It's been a productive time for arm instruments, but the drill is still not working. 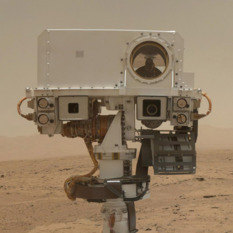 The four-stop dune science campaign offered the engineers some time to continue troubleshooting the drill without any pressure to use it for science. They scooped sand at a site called Ogunquit Beach but couldn't complete the planned sample activity because of new developments in the drill inquiry. 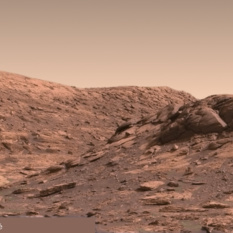 The rover has now headed onward toward Vera Rubin Ridge. This week MAVEN had to execute a short rocket burn in order to prevent a future collision with Phobos. 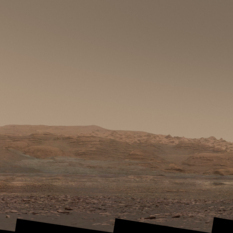 Curiosity (and other rovers) may have played a role in those trajectory predictions. Since my last update, the Curiosity mission has developed a better understanding of the problem that prevented them from drilling at Precipice, but its intermittent nature has slowed the development of a workable solution that will allow them to use the drill again. 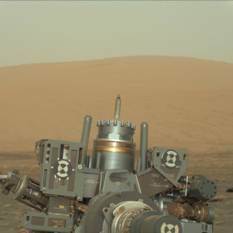 In the meantime, the rover has driven onward, making good use of its other instruments.